VAV's Jacob will have a solo debut. 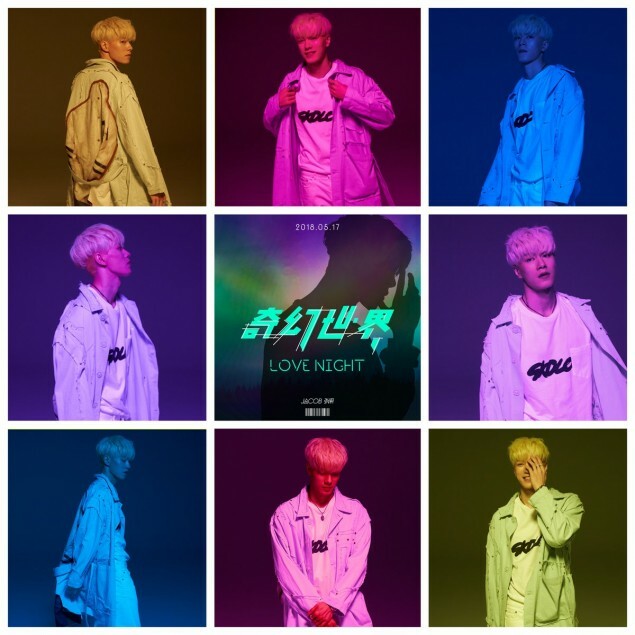 He'll be releasing "Love Night" soon on May 17th. There's not much information about it except its Chinese title "???? ", which translates to "Fantasy World". 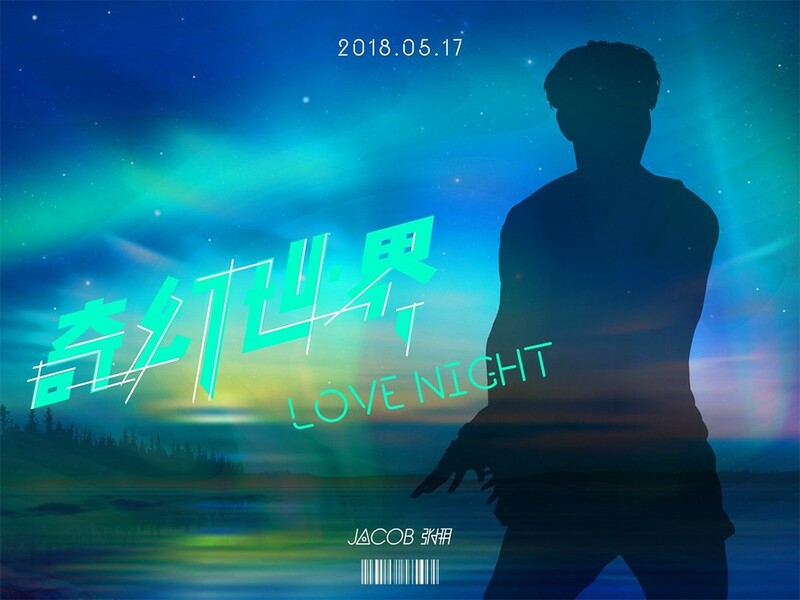 It looks like the song may be in Chinese (Jacob's mother language), but there isn't much information about that either. 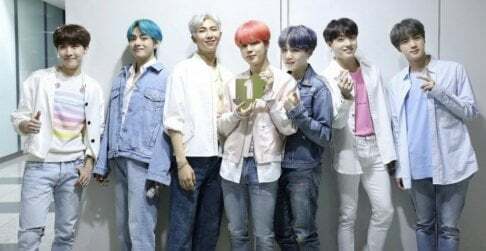 Check out the teaser images above and below.